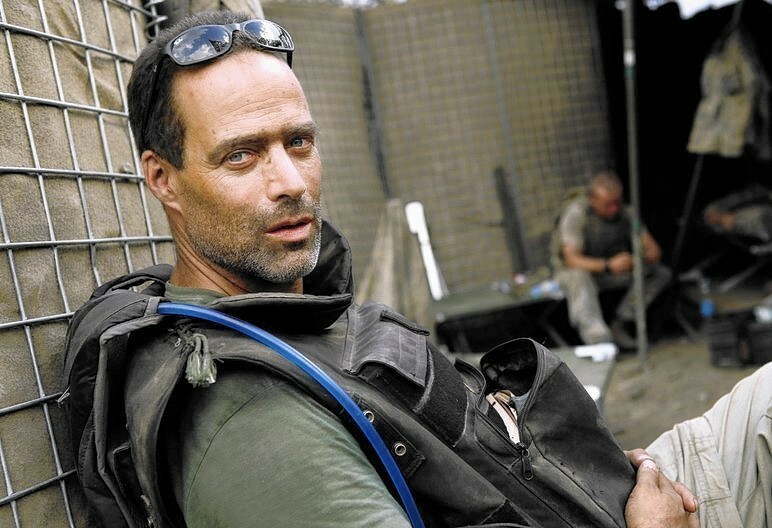 Hunger’s book, subtitled On Homecoming and Belonging, derives from a series of articles he wrote for Vanity Fair, many of them dealing with combat veterans and PTSD. He brilliantly uses the experiences of combat veterans to show the deep emotional appeal of collective experiences, even in horrific contexts. Indirectly, we see how modern market cultures are woefully unable to satisfy our emotional needs for connection. The sly achievement of Junger’s book is to critique to cultural deficiencies of American life through the experiences of combat veterans and, interestingly, Native Americans. His opening chapter is an extended exploration of the early clashes between Native American and European cultures in the 1700s — and the European attraction to the natives’ way of life. A surprising number of European settlers – mostly men – wound up joining Indian society rather than staying among their peers. The European and English “defectors” (sometimes, captives) emulated Indians, married them, were adopted by them, and on some occasions even fought alongside them. Native American culture strongly emphasized sharing, so there was much less surplus accumulation of things and therefore less inequality. It was easier for tribes to make decisions in the best long-term interests of the group. No one was rich or powerful enough to capture the governance system for their individual, selfish ends. The culture, its ethic and rituals wouldn’t allow such an outcome. It can hard to critique the intense social alienation and senselessness of advanced market cultures when you live within it. How does one acquire a clear outsider perspective? 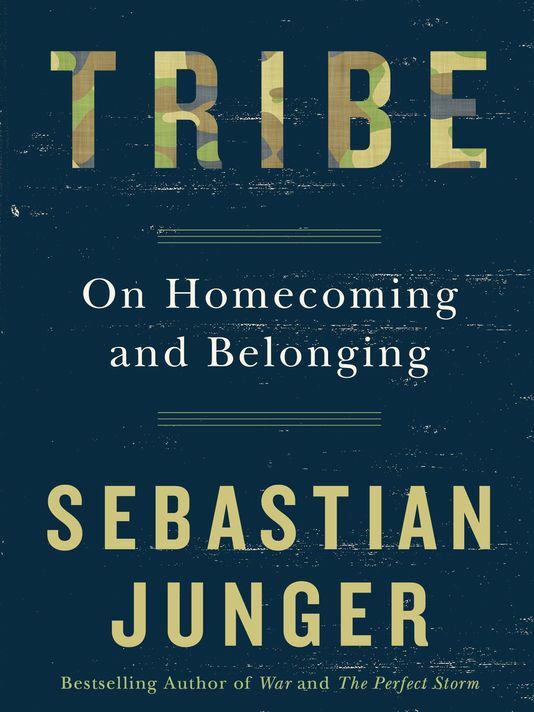 Junger brilliantly uses two unlikely “tribes,” combat veterans and Native Americans, to show the deep satisfactions of commoning — and the costs of not having a tribe. Sad, but reality of “living”. I’ve missed the concept of tribal living. As a latina woman of color, there’s no sense of connection with Black America. Not even the commonality of pigmentation unites “us”. (I was rejected by Black America for being a pigmented latina who didn’t speak English). So what’s the sense, logic, humanity, understanding, empathy? Such a shame and a waste of “living life”. Hope the next generation gets it (most of my 66 years have been wasted in isolation).